A dozen Kurdish and Alevi TV channels were closed with a new decree issued by Turkey’s Justice and Development Party (AK Party) late on Wednesday. Reports differed on the number of broadcasters affected: The opposition newspaper Cumhuriyet reported 23 stations were closed; the pro-Kurdish Dicle News Agency reported 20 stations were shuttered, but neither news outlet published a full list. The broadcasters included pro-Kurdish and leftist radio stations, alongside a Kurdish-language channel for children and a channel that played folk music. Turkey’s government-controlled satellite operator TÜRKSAT stopped carrying the signals last night following an order from the broadcast regulator RTÜK, according to press reports. 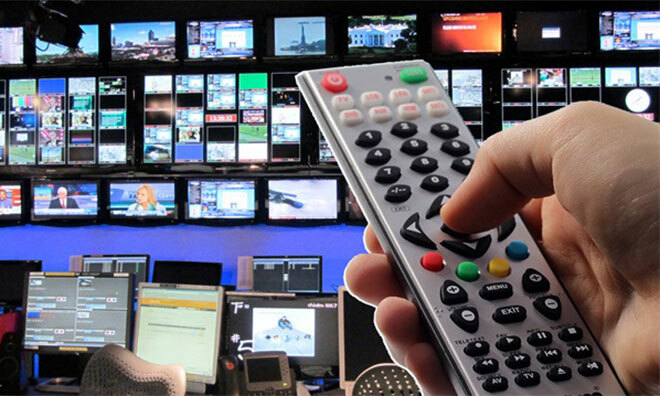 Hayatın Sesi, Azadi TV, Jiyan TV, Van TV, TV10, Denge TV, and Zarok TV were no longer on the air in Istanbul today. Yön Radio, from Istanbul, SES Radio, from the southern Turkish city of Mersin, and Radio Dünya, from the southern Turkish city of Adana, were also closed, press reports said. On Thursday afternoon the semi-official Anadolu news agency announced that the pro-Kurdish İMC TV is also among the outlets to be shut down.